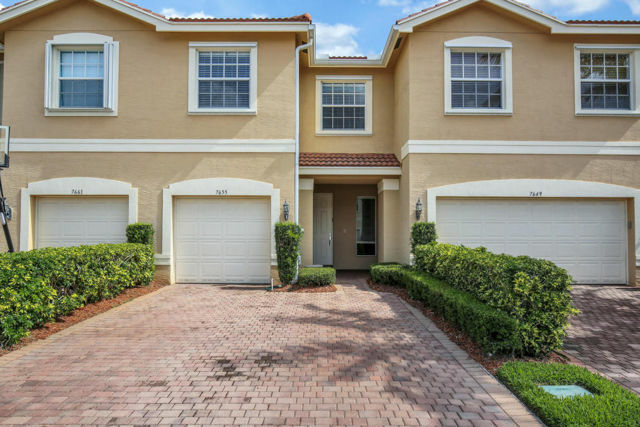 The Greystone Community in Boynton Beach is an all ages development, gated, and comes with a clubhouse, pool, and fitness center as well. 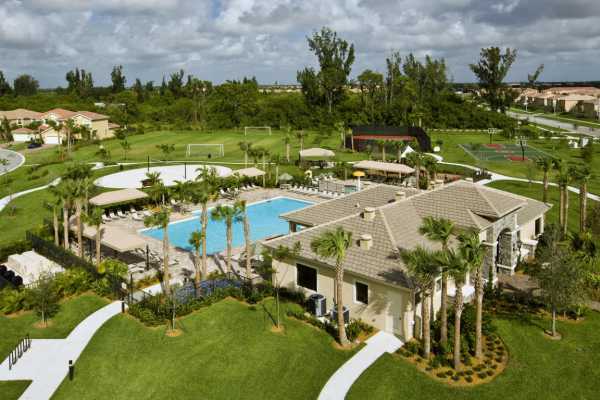 Clubhouse comes with Catering kitchen, picnic pavillion and resort style swimming pool. 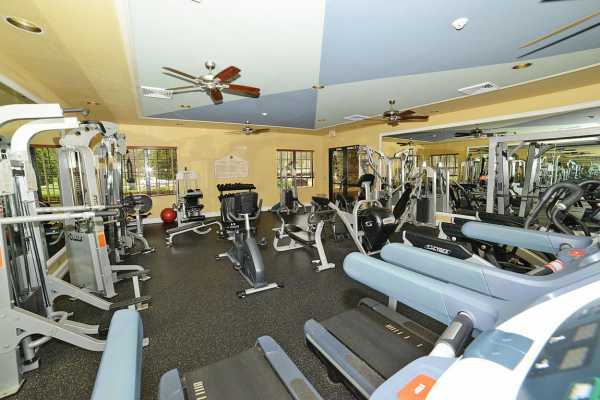 Fitness room with weights and aerobics for all ages. There are also Basketball courts, tennis courts, a volleyball court, a soccer field, and a playground area. Great for those who have children and love sports. Walking distance from Hagen Ranch Elementary School. Just a mile or so from the Turnpike, and a block away from a large shopping plaza. What are you waiting for? Move here today!